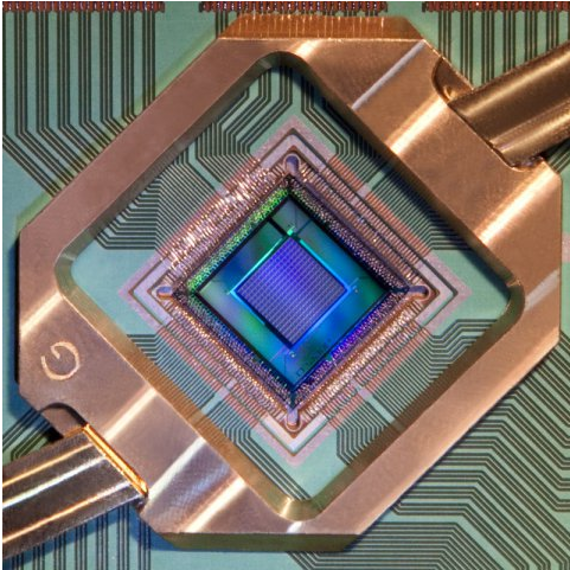 This course provides an introduction to the theory and practice of classical computing and quantum mechanics. The program addresses the following ‘big idea’: Quantum physics has changed our perception of classical Newtonian physics, resulting in the development of new technologies that will revolutionize the solving of complex problems. The fifteen-lesson program is self-explanatory, and can be run either in the classroom or by individual interested students. 15 lessons, flexible timing, suitable for teaching over a semester. While the timing of lessons is flexible, the course design is not. Each consecutive lesson builds upon those previous, developing student understanding of Computing and Quantum Mechanics as the course proceeds. The skills acquired may be applied to a final research project. The materials needed to conduct the unit are outlined in each lesson document. All worksheets, experiment outlines, activity instructions, extension and homework activities and links to websites and digital resources are described and linked within the lesson plan. Some lessons will require additional prior preparation, as well as the purchase or acquisition of materials to conduct experiments and class activities. The program was designed on the assumption that students will have access to mobile or desktop devices and that they can access high-speed internet from home in order to conclude flipped lesson activities prior to classroom hours.